Our goal is not only to be your primary IT resource, but to become an active partner in making your business the best it can be. Request a consultation today to see what KKC Tech Solutions can do to help you improve your business! Request a consultation today! Our Managed Services provide you with the confidence of being proactively monitored, protected, and optimized for the best day to day working conditions, and peace of mind with disaster recovery should the worst happen. Request a consultation today! We pride ourselves on having efficient, knowledgeable technicians to resolve any issues that may arise. Whether it requires a call in to our help desk, a brief email exchange, or an on-site visit, our friendly support team is ready and willing to assist in any way we can. Request a consultation today! 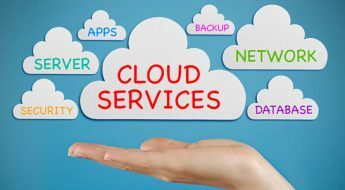 Our Managed Services provide you with the confidence of being proactively monitored, protected, and optimized for the best day to day working conditions, and peace of mind with disaster recovery should the worst happen. With a robust solution of remotely managed antivirus, online backup, spam filtering, and more, we can ensure that your business remains productive, without you having to lift a finger. Our Hardware Solutions enable your business to have a foundation of excellence, focusing on reliability and performance to ensure that you have limited downtime and maximum productivity. 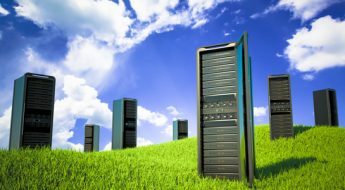 We can provide a range of hardware products for all levels of infrastructure, so whether your needs are a server or a desktop, or anything in between, we are able to provide a consistent experience. 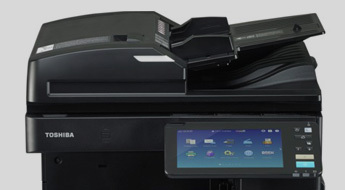 Our Office Equipment division, KKC Imaging Solutions, can provide you with a comprehensive selection of both new and used products, ranging from cost effective black and white printers to high-speed color MFPs. We are a certified dealer for Canon, Toshiba, and Okidata products, enabling us to provide a vast array of solutions for any business environment. KKC Tech Solutions is a Lenovo and Microsoft partnered Managed IT Solutions Provider for small to medium-sized businesses in the greater Chicagoland area. We offer a wide range of software and hardware solutions to elevate your network to optimal condition, ensuring that you can focus on running your business, and not your IT. If immediate support is required, we offer remote help desk assistance as well as on-site technicians to resolve any issues that may arise. We pride ourselves on offering fast, reliable service at competitive prices, as customer satisfaction remains our top priority. Our goal is not only to be your primary IT resource, but to become an active partner in making your business the best it can be. Request a consultation today to see what KKC Tech Solutions can do to help you improve your business!